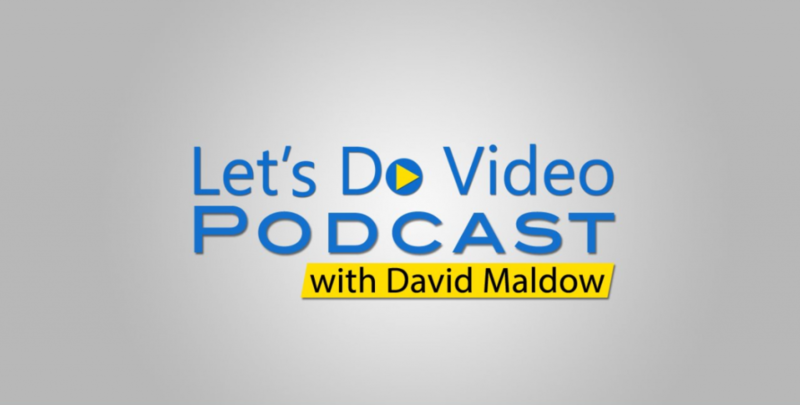 If you have a few minutes to spare this Thanksgiving week, why not check out the newest video podcast from analyst firm Let’s Do Video – LDV Podcast #25: Video Meeting Rooms: Are Software/Kit Solutions Up to the Challenge? This podcast packs a wallop of knowledge about conference room systems in a quick 13-minute package. In this podcast Let’s Do Video’s lead analyst, David Maldow, and Zoom’s head of product, Oded Gal, discusses today’s video software/kit solutions and their suitability for enterprise meeting rooms. They answer such questions as: How can IT proactively manage conference rooms remotely? What are the benefits of tight integrations between conference room software and hardware solutions? Video: LDV Podcast #25: Video Meeting Rooms: Are Software/Kit Solutions Up to the Challenge? First, if you liked this podcast, you should check out our video webinar with David Maldow next week (12/1 at 11 am PT), where he’ll be discussing how to promote adoption of video collaboration in the enterprise. He has researched this topic thoroughly for an upcoming white paper and has some interesting and useful ideas for your IT teams. Sign up for the webinar. Second, vote for Zoom in the 2016 Let’s Do Video Readers’ Choice Awards! We’ve been shortlisted in two categories: Best Pure Cloud Software Videoconferencing Service and Best Webinar Solution. Please vote by December 2. Every vote counts – thank you!